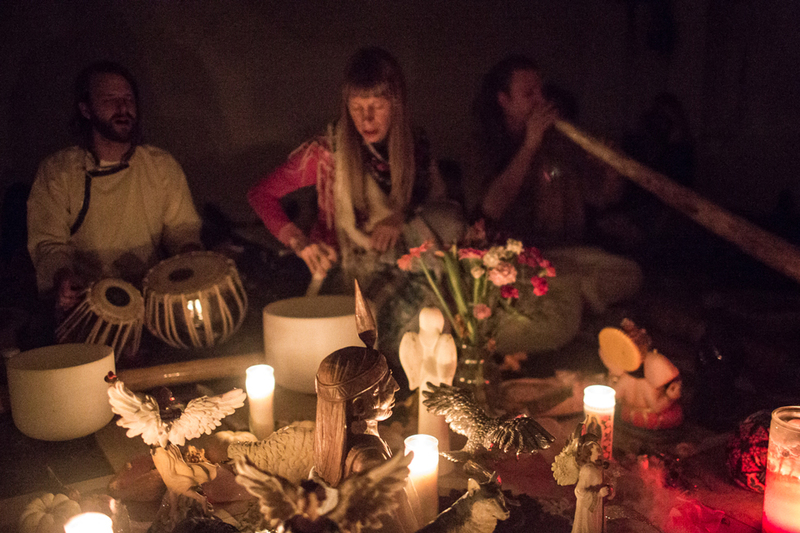 Dream Seed is a live sacred sound journey in which participants experience shamanic chanting, didgeridoos, crystal singing bowls and more. Dream Seed works is currently in residence at Lavelle School for the Blind in the Bronx, NY. 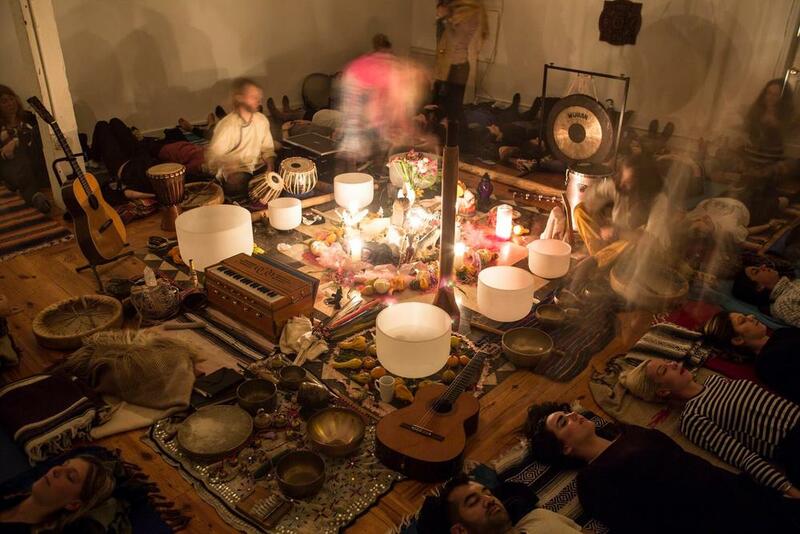 DREAM SEED is a shamanic sound ensemble hosted by members of Golden Drum, Didge Project, and Sacred Arts Research Foundation. 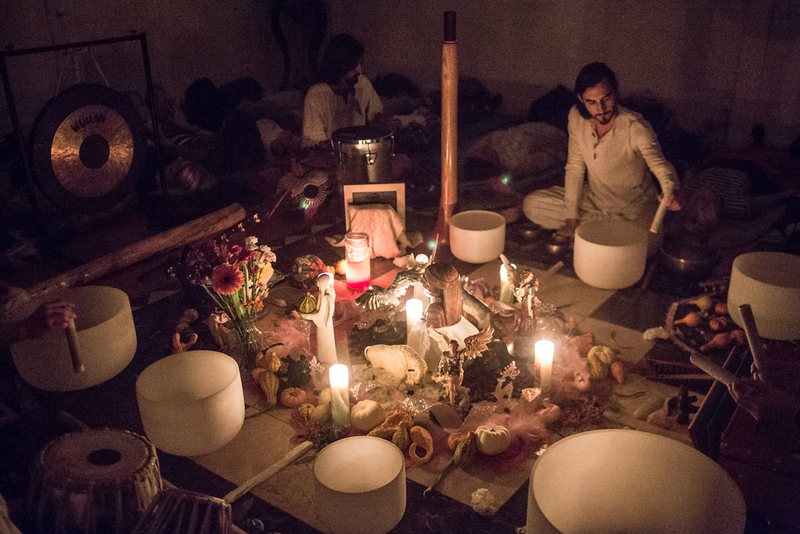 Shamanic chanting, mantras, overtone singing, Native American songs, indigenous music, didgeridoos, crystal singing bowls, bells, gongs, harmoniums, tuning forks and other overtone-emitting instruments are used to create an environment conducive to deep relaxation and inward investigation. Participants are led through guided meditations and sound healing practices designed to harmonize body, mind and spirit.